Posted in favorites, Thanksgiving, Theobroma Specialties. 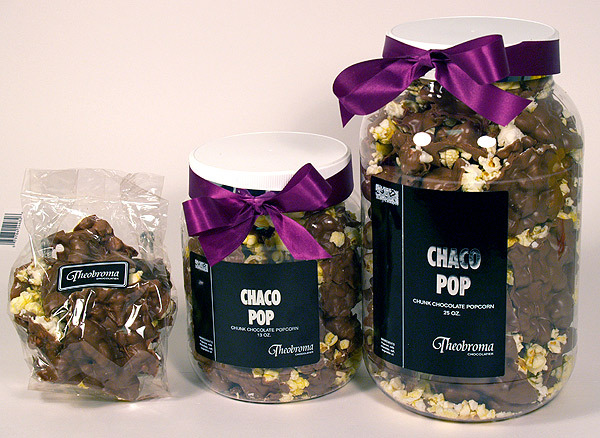 Carmel Chaco Pop and regular Chaco Pop, covered in our rich smooth milk chocolate. Also available in dark chocolate, just call us toll-free 877-293-6565.